If Accounting Is the Language of Business, Why Aren't We Communicating? 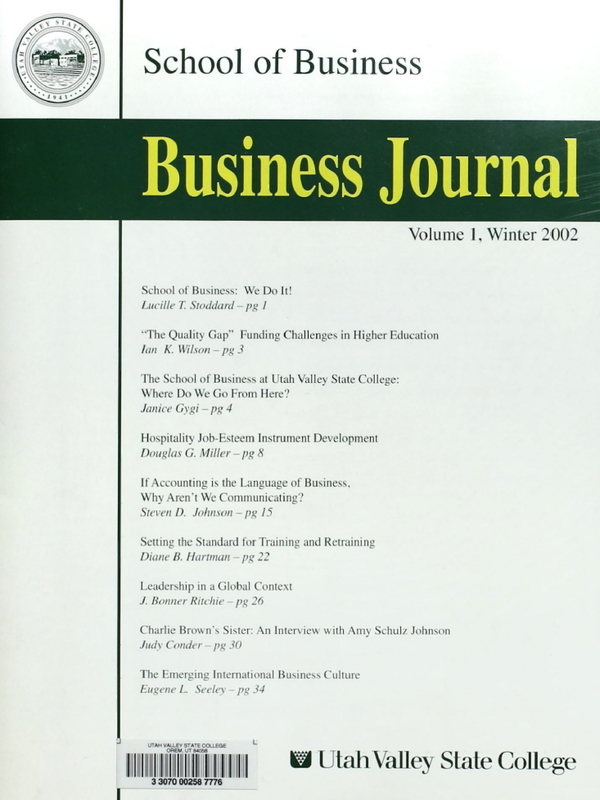 The School of Business at Utah Valley State College: Where Do We Go from Here? School of Business: We Do It!